Brunswick Towers a steel & concrete building in a quite dead end street of Liberty Ave. Journal Square area. Full amenities building that features all year round indoor swimming pool, hot-tub, 24 hours concierge and 1 car parking. This open and spacious 2 bedrooms 2 full baths with 1 car parking can be your perfect home. 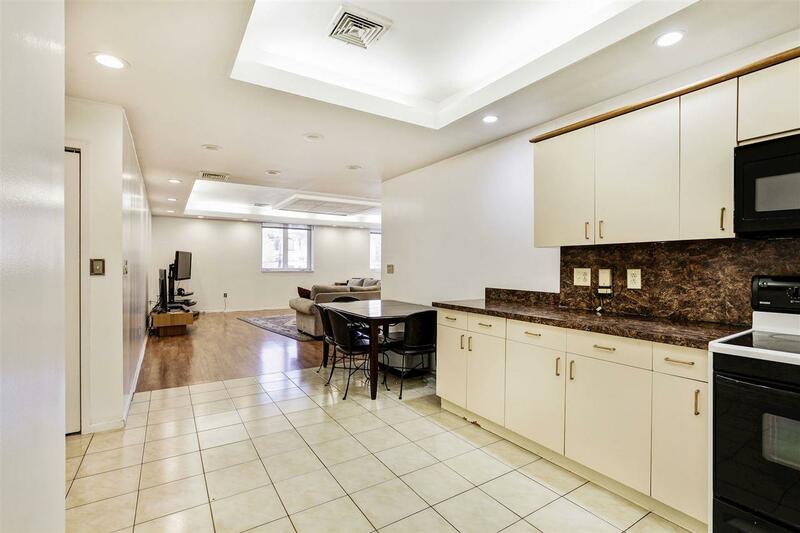 Short distance from Journal Square PATH Station, shops , school and all major highways. Listing provided courtesy of Weichert Realtors:201-860-4009.